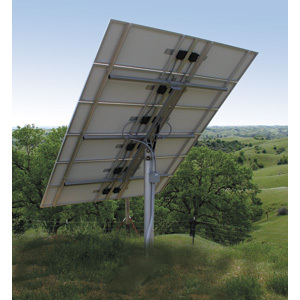 The System includes the Shurflo 9300 Submersible Pump, Shurflo 9300 series 902-100 (LCB-O) pump controller, 2 x 80w 12v solar panels and a DPW top of pole mount. 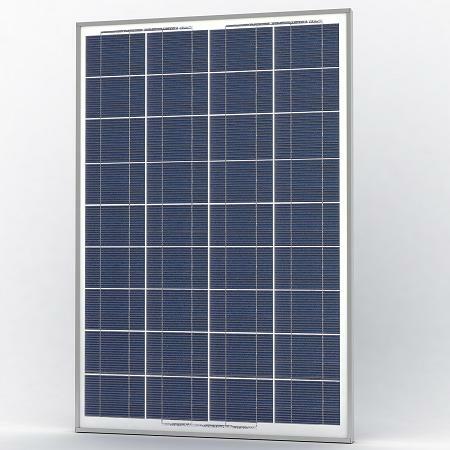 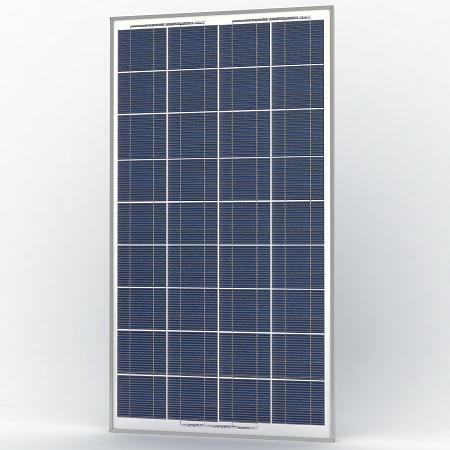 The solar panels must be wired in series for a 24v output. 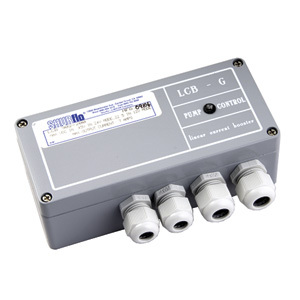 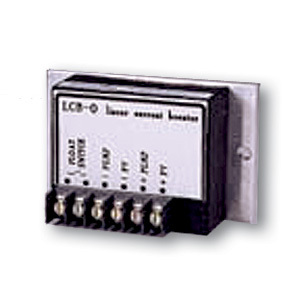 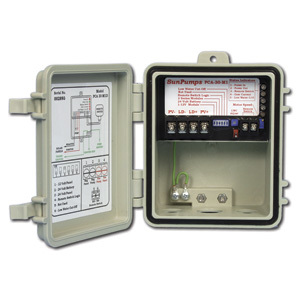 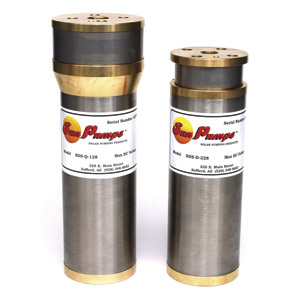 The 902-100 (LCB-O) pump controller must be mounted in a dry location. 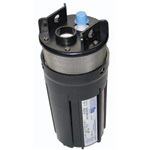 PLEASE NOTE MOUNT IS MADE TO ORDER AND SO HAS 2 WEEK LEAD TIME.